Read about “The Hall Ball” and its visit to our Walter Johnson’s gravesite. Rockville Cemetery is located at 1350 Baltimore Road, adjacent to Rockville Civic Center Park, in Rockville, Maryland. The Upper Cemetery area was established in about 1740 as the burial ground for the Prince George’s Parish of the Anglican Church, which was originally located there. A second major section for burials, adjacent to the original acreage and informally known as the Lower Cemetery, was opened in the 1930s and is located farther east along Baltimore Road. 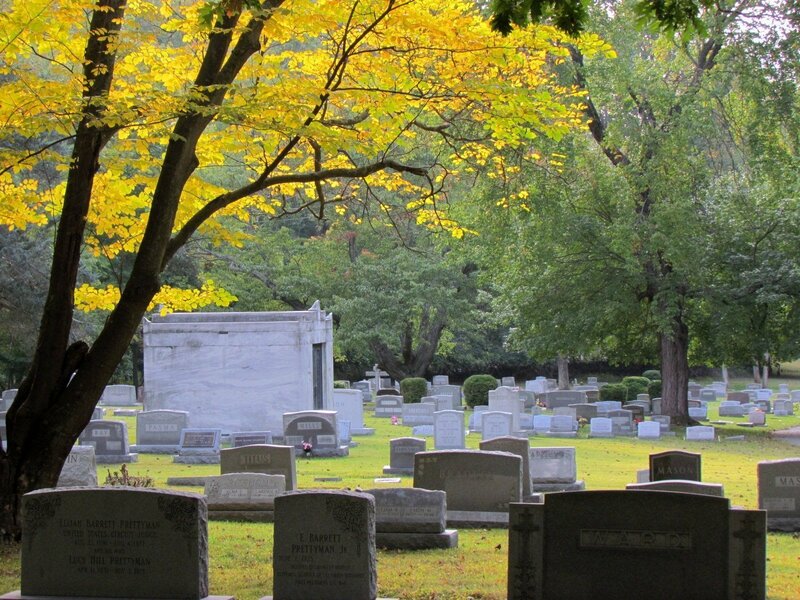 Designated as a Rockville Historic District, Rockville Cemetery is still an active cemetery, with burials, and sales of grave sites and columbarium niches occurring regularly. 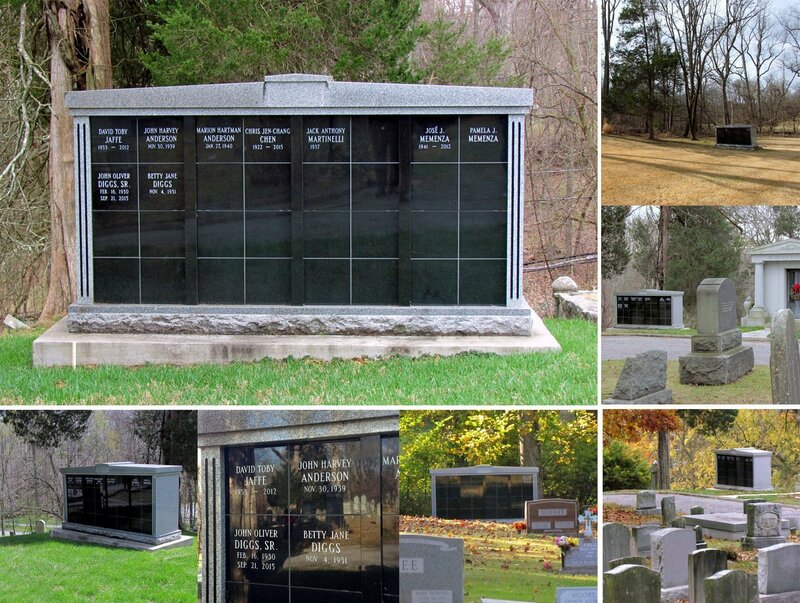 There are more than 5,000 burials in Rockville Cemetery and room for thousands more. 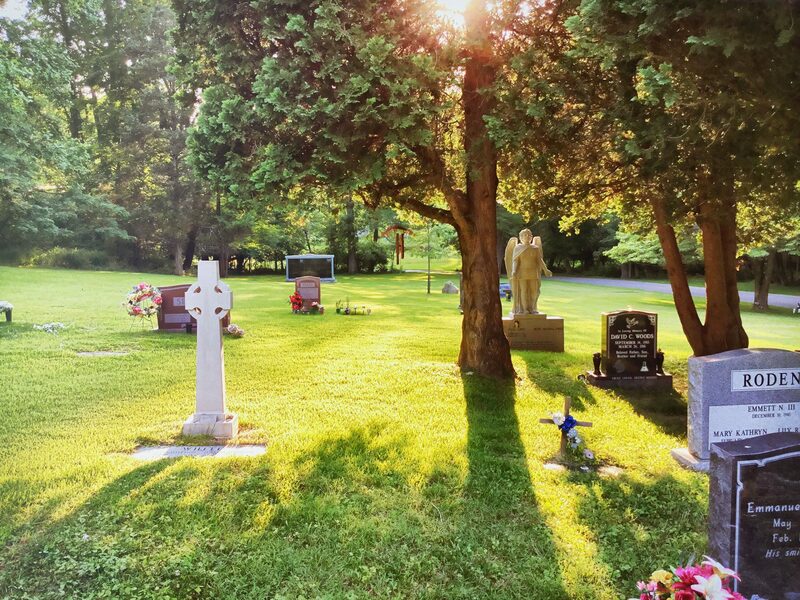 Representing 275 years of local area history, Rockville Cemetery serves as both a beautiful community landmark and a tranquil final resting place. 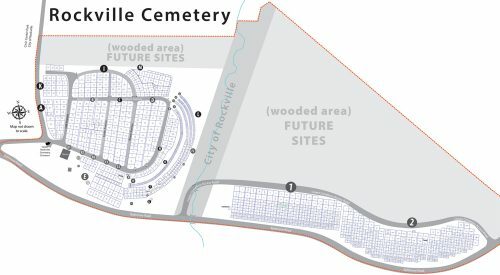 Rockville Cemetery Association is dedicated to the spirit, beauty, usability, economic viability, long-term preservation, and enjoyment of historic Rockville Cemetery. 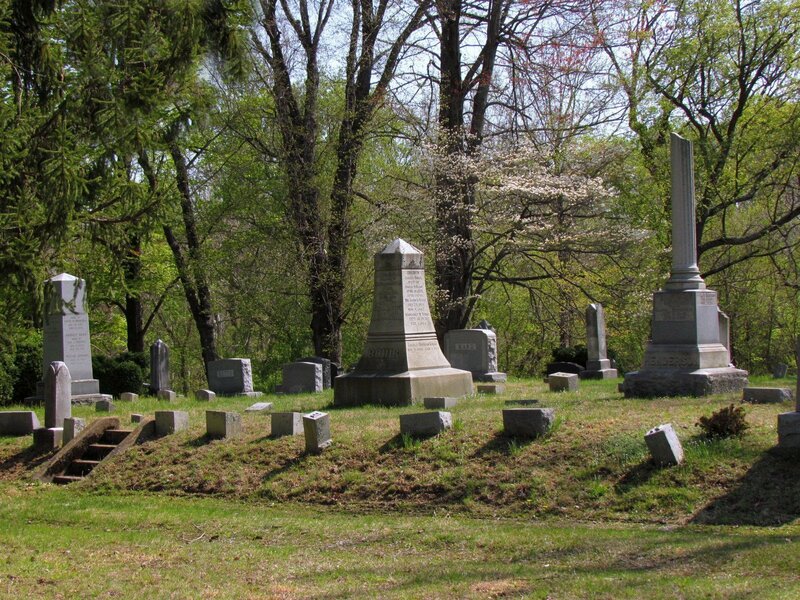 RCA maintains Rockville’s oldest cemetery as an active burial place, including gravestone conservation and improvement of landscape, roads, and structures. Public outreach, education, involvement, and responsibility to lot owners strengthen the organization’s relationship to the community. Have you moved or changed your contact information? Rockville Cemetery requests lot and grave site owners to provide us with your current contact information, including name and address of the key family contact, phone number, and an email address. 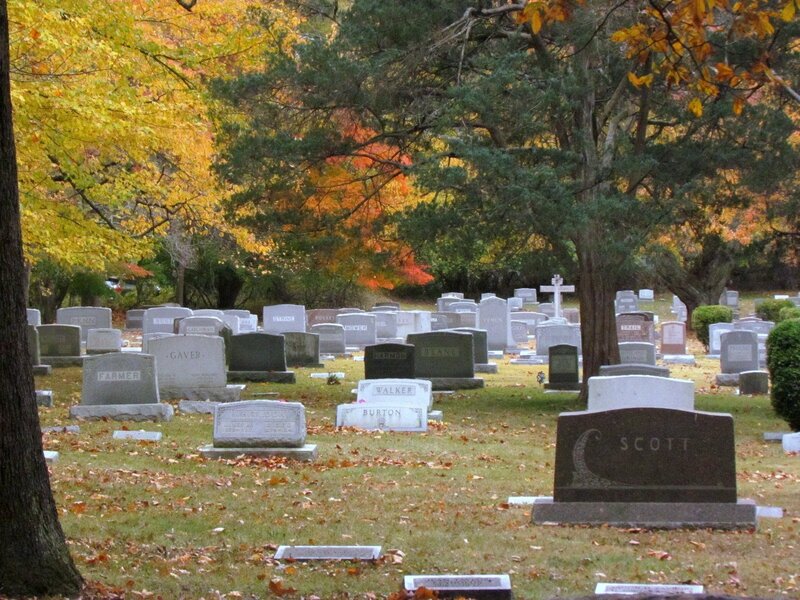 You will be added to our mailing list and this will allow Rockville Cemetery to contact you if there are any issues with your family’s graves, or should a grave marker need attention. Please click on the “Question or Comment” button below to send us your current information. 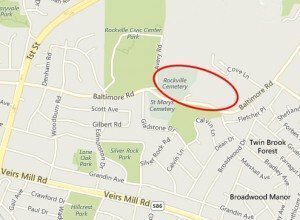 Information provided to Rockville Cemetery Association will not be shared in any manner. Questions or Comments? How may we help you? 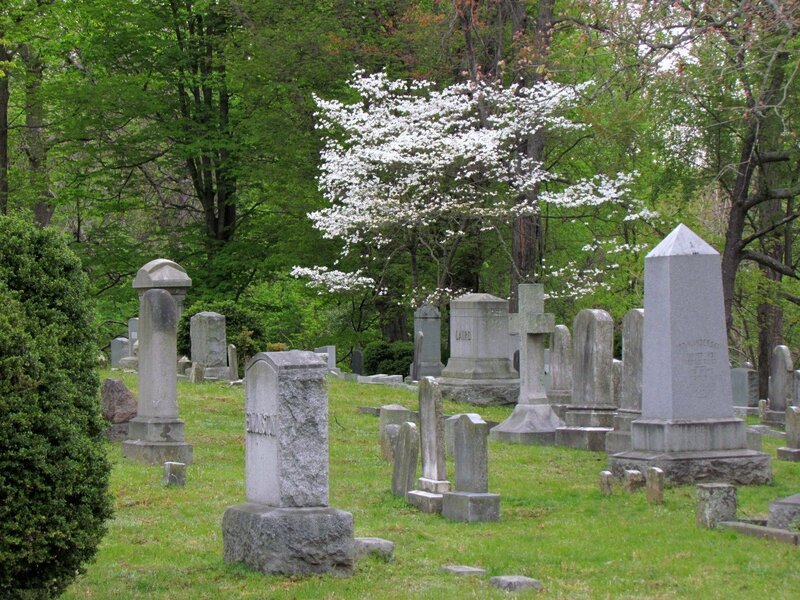 Donations to the Rockville Cemetery Association —without service(s) rendered— are tax deductible. Donation checks can be mailed to Rockville Cemetery Association, P.O. Box 4318, Rockville, MD 20849-4318.